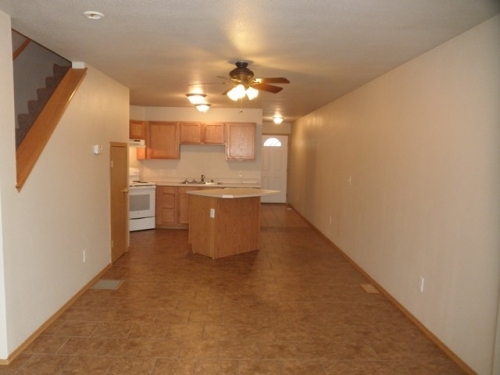 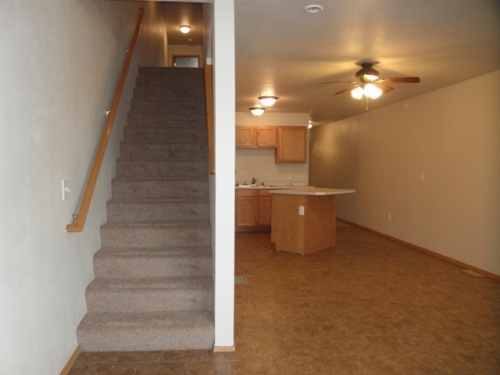 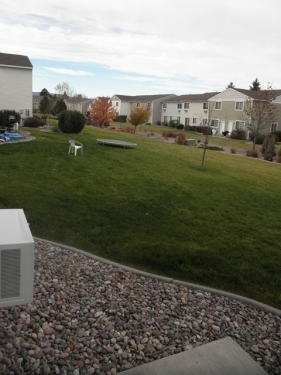 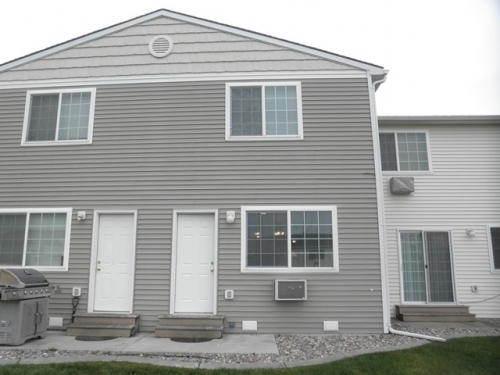 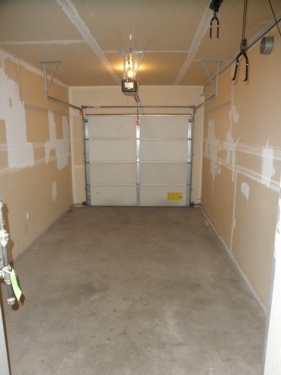 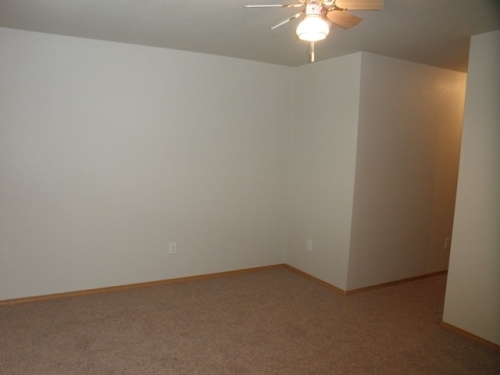 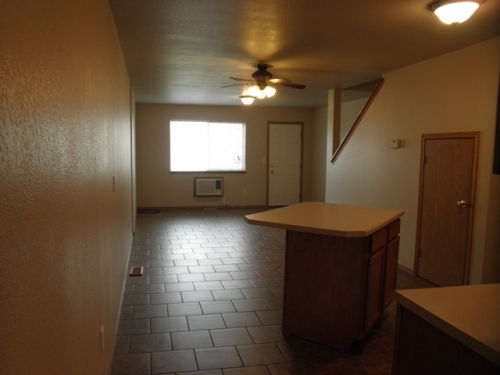 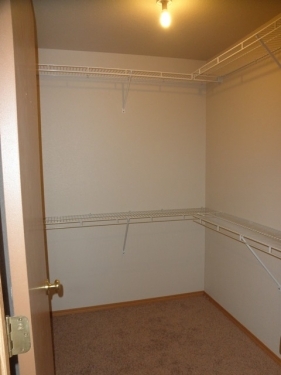 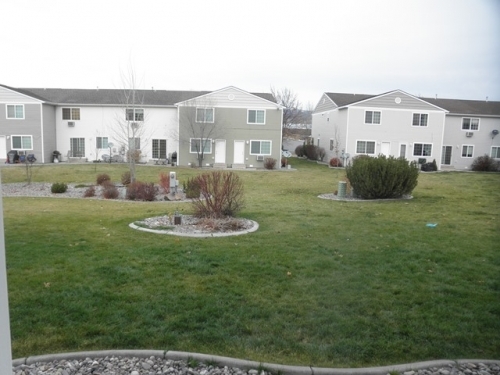 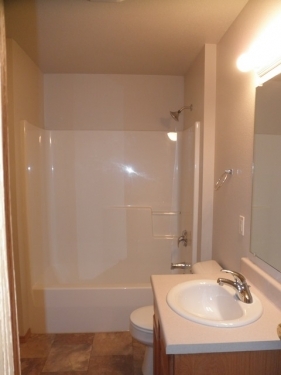 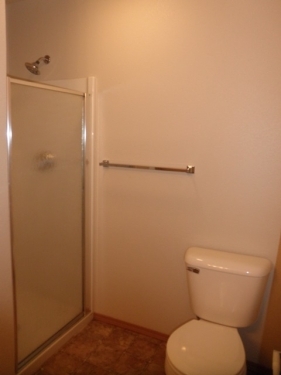 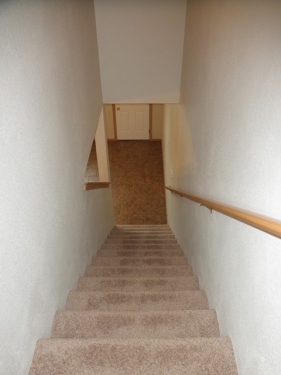 This 3 bedroom 2 1/2 bathroom townhouse is centrally located in Missoula. 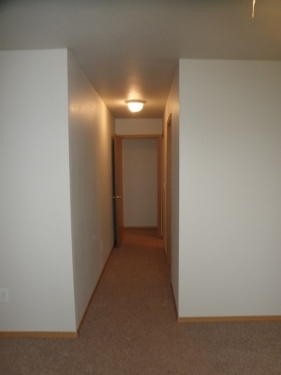 Short walk to Good Food Store, Westside Lanes or Bayern Brewery. 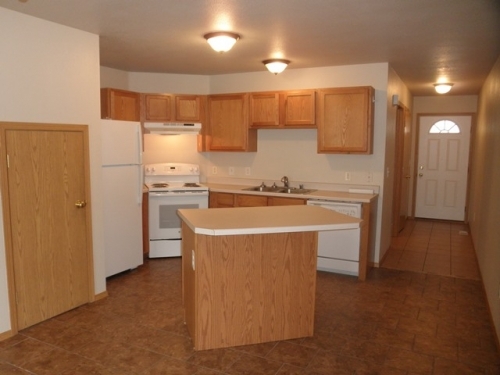 Access is close for the Mountain Line bus system and the Milwaukee Trail to walk or bike to downtown. 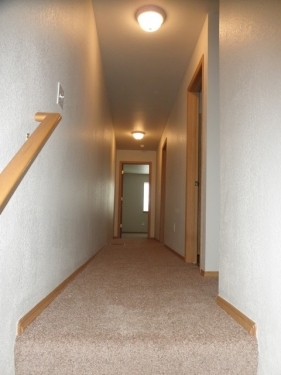 New carpeting installed in the upper level. 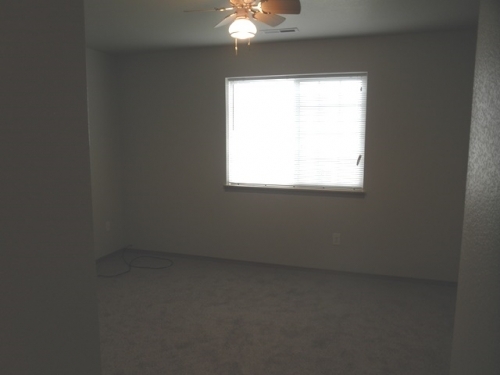 New blinds throughout. 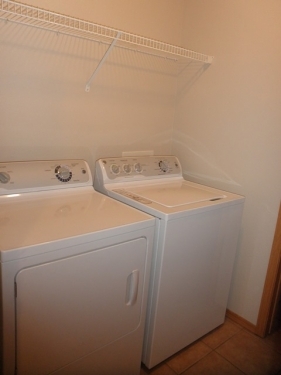 Washer & dryer, fridge and stove. 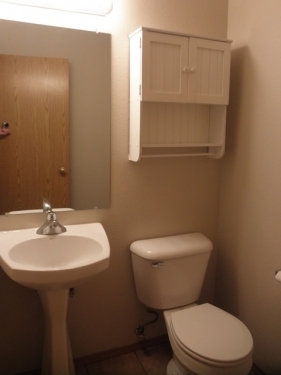 The property also has a dishwasher and lower level air conditioning. 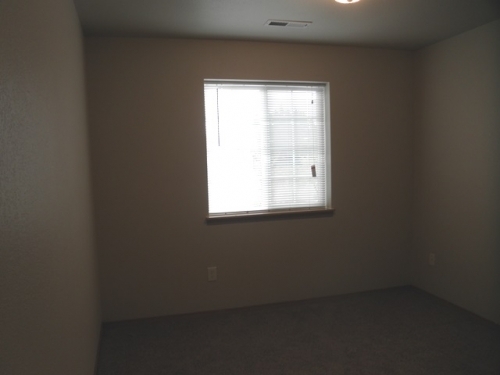 Rear of property opens to the shared common space for all residence of the townhome development. 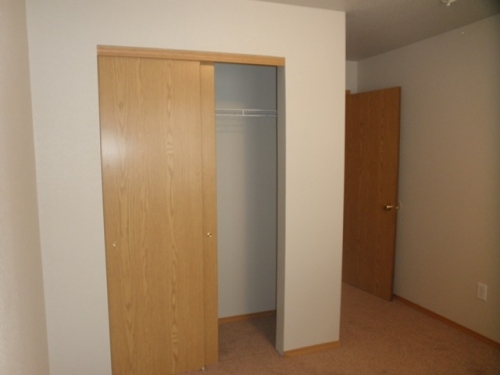 Tenants are responsible for an account with Northwestern Energy for your gas and electric service. 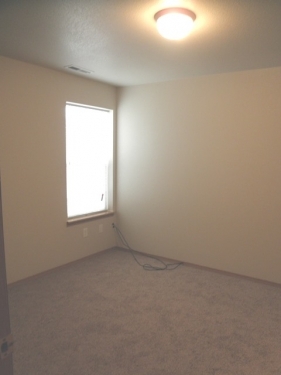 Property showings are available by appointment. 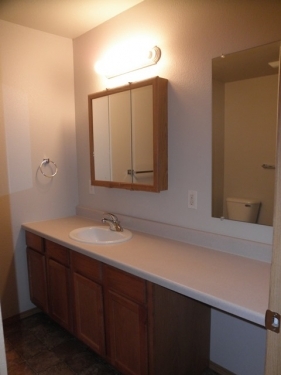 Call or text (406) 241-1408 to schedule your appointment today.